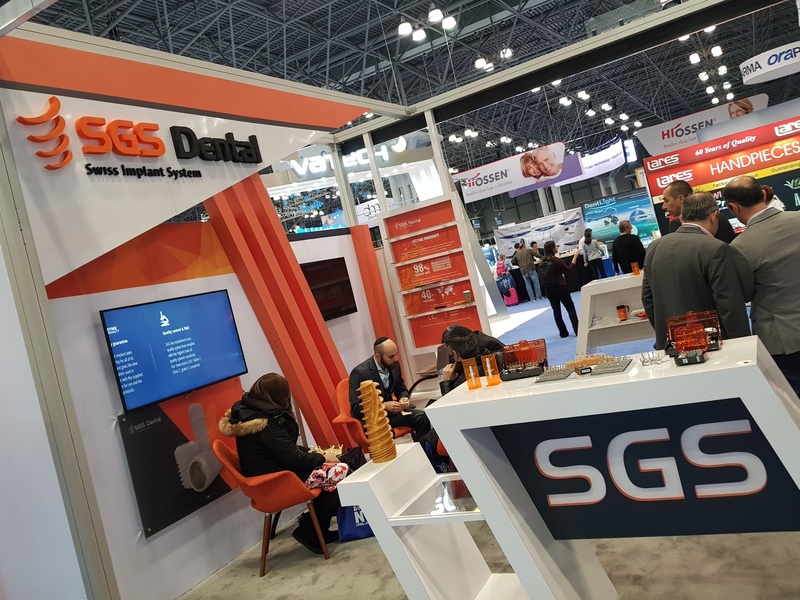 SGS Dental implant System wishes to warmly inform all partners and users about another successful event participation has been held in New York. 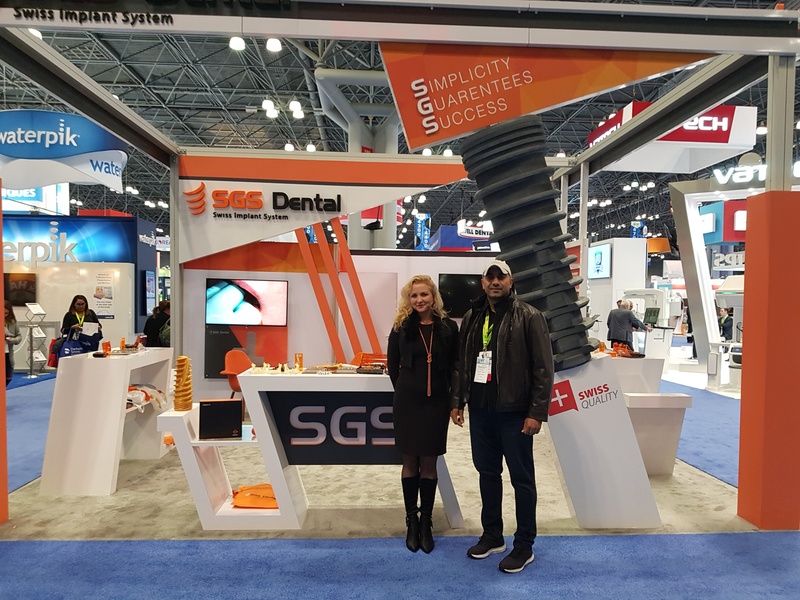 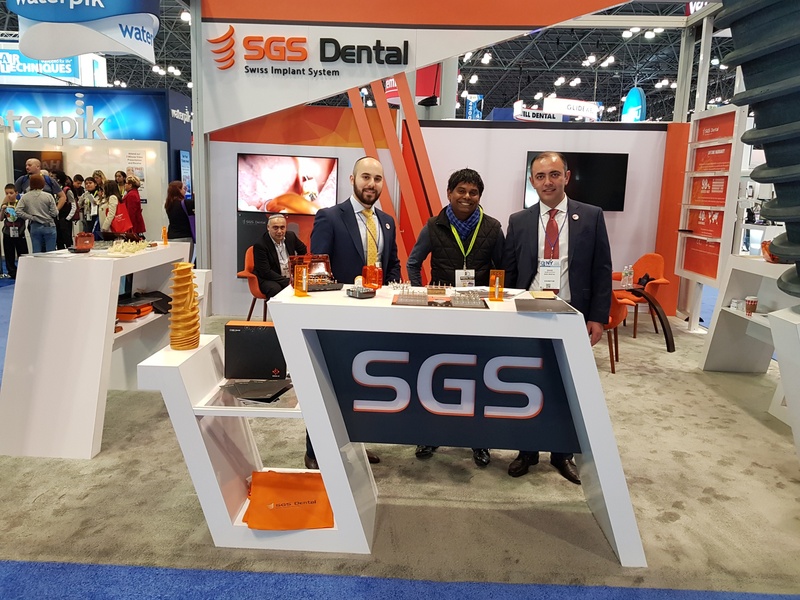 Between November 25th – 28th together with exclusive distributors – SGS Dental East Coast USA – we took part at largest dental exhibition in USA, Greater New York Dental Meeting, GNYDM 2018. 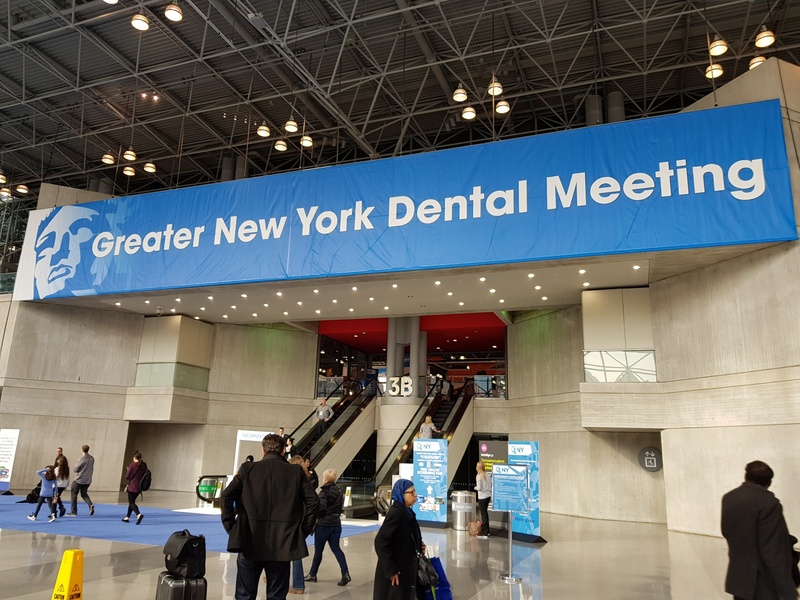 The 94th annual session of the meeting was organised at Jacob Javits Convention Centre which hosted the largest and most popular dental meeting, exposition and congress in the United States. 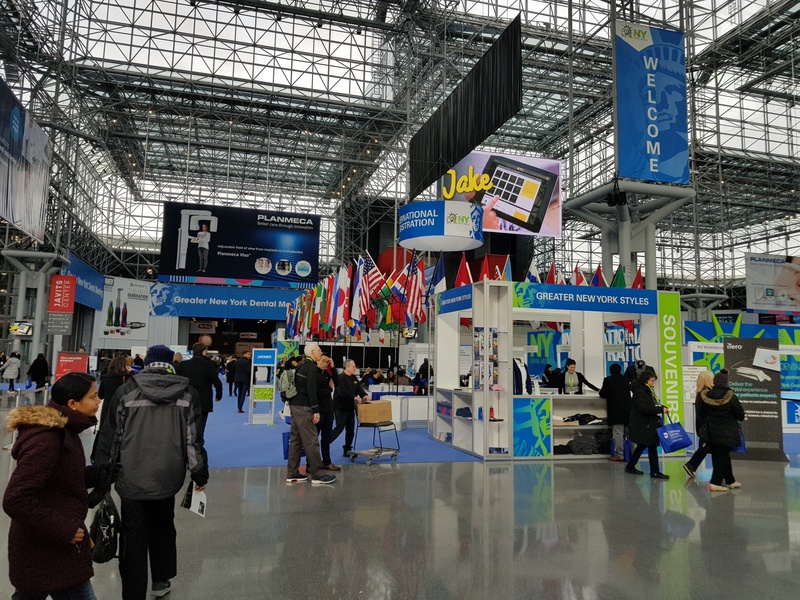 Year by year the international meeting continuing its growth with registration of participants and exhibitors. 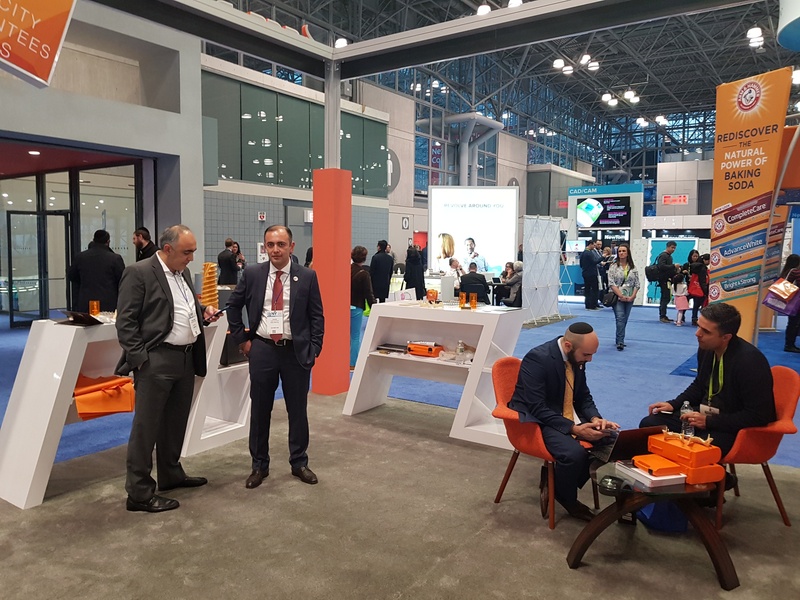 In 2018 there were participants from more than 155 countries of the world and from all states of USA as well. 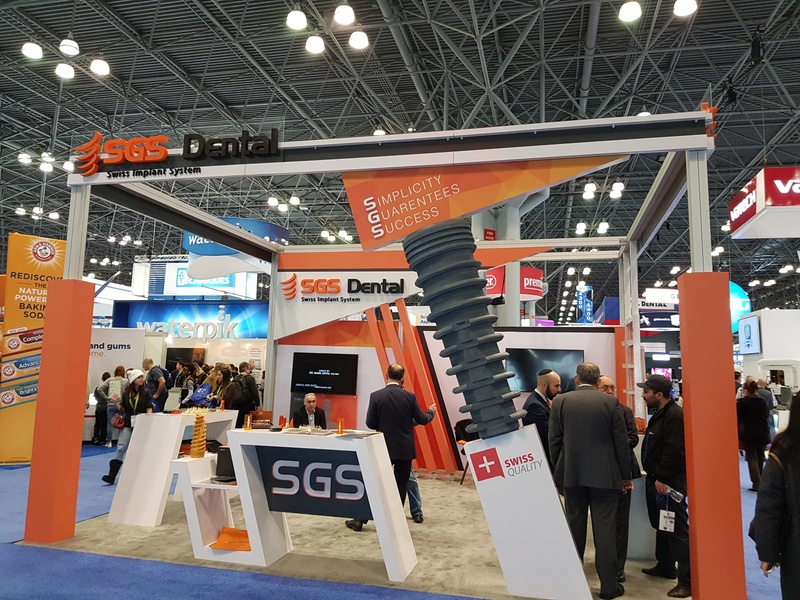 Show has been trying to present the most innovative and up-to-date information about dentistry and oral healthcare including implantology. 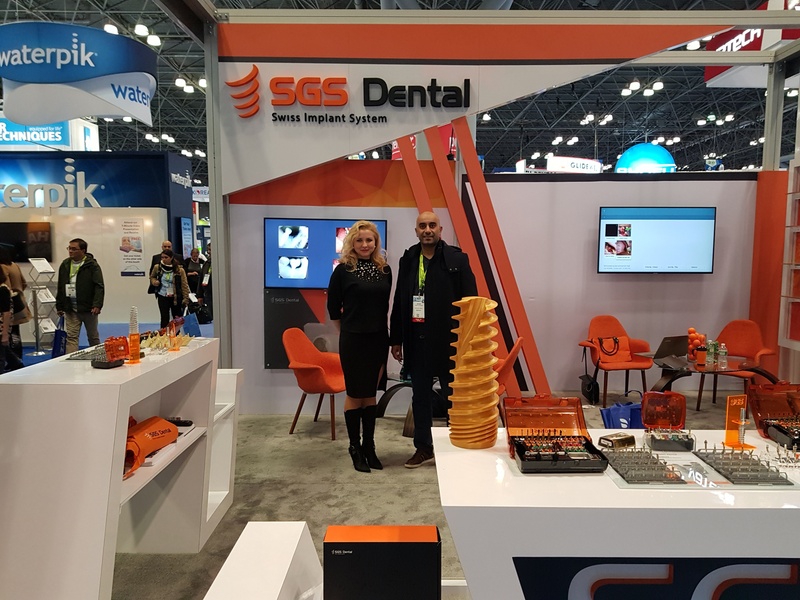 As a part of it SGS Dental Implant System has presented to US market the exceptional novelties and latest innovations of the system – still being pioneer in a lot of aspects and not only in America. 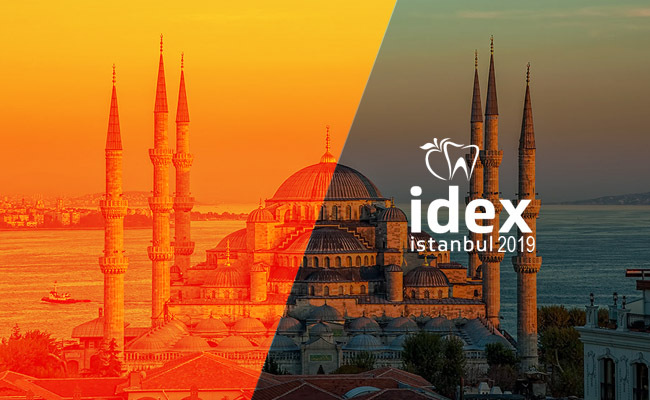 We wish to congratulate our distributors their huge work and efforts in terms of organisation and collaboration at all. 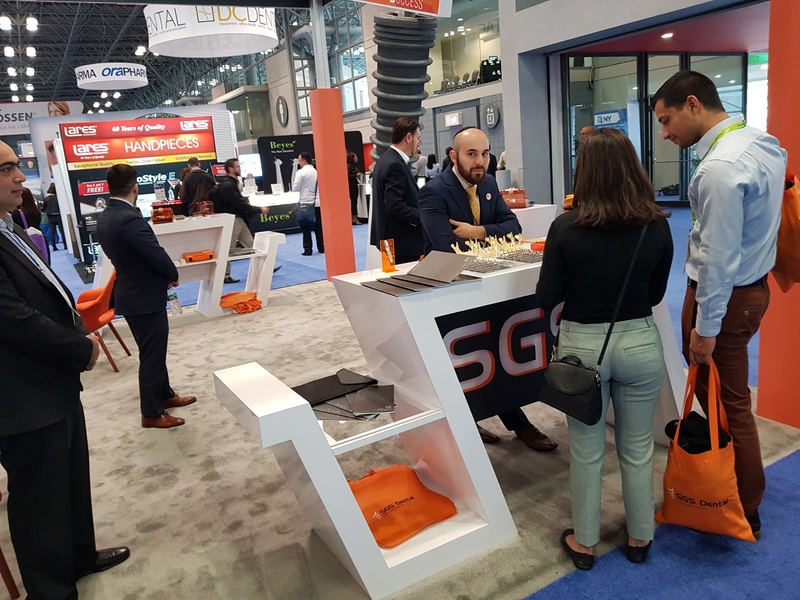 Trust in common success in the East Coast and in achieving of our goals!